Walter Gropius founded the Bauhaus in 1919 in Germany as an institution of higher education that reexamined disciplinary boundaries and engaged collaboration, production, and innovation to create a “total” work of art, in which all arts, including architecture, painting, photography, theater, dance, culinary arts, industrial design, and music would eventually be brought together One of the main objectives of the Bauhaus was to unify art, craft, and technology, and this approach was incorporated into the curriculum of the Bauhaus which produced objects that were basic in form, functional, and able to be mass produced. For example, the simple design of any round, square or rectangular table with a clear glass table top that exposes the structure below can be traced directly back to investigations at the Bauhaus. 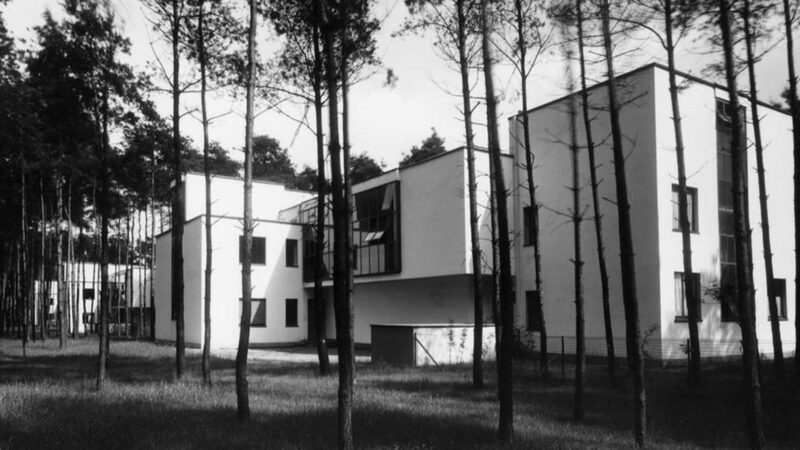 After being closed during Nazi Germany and left dormant for decades, in 1979 Bauhaus-Dessau College started to organize postgraduate programs with participants from all over the world. 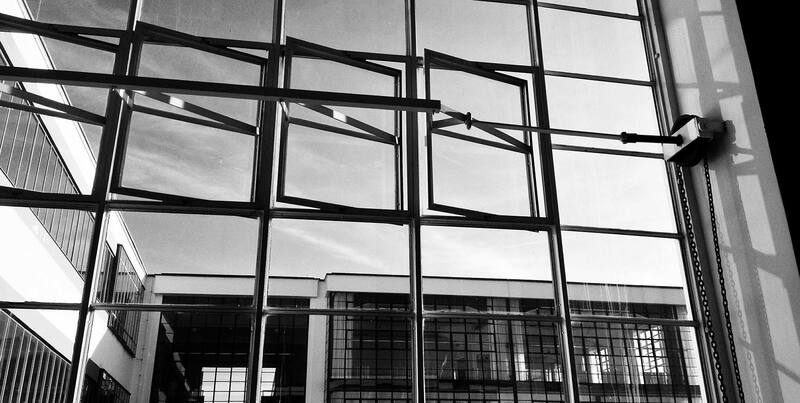 This effort has been supported by the Bauhaus-Dessau Foundation, which was founded in 1974 as a public institution. Dr. Claudia Perren, the Director and CEO of the Bauhaus-Dessau Foundation, and CARTA Dean Brian Schriner signed an exclusive academic partnership in 2015 to create the FIU-CARTA | Bauhaus Dessau Think Tank in Miami. 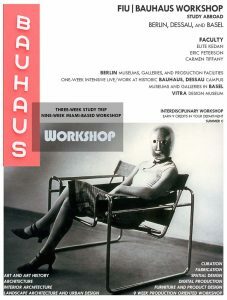 FIU is the only university in the United States to have a formal academic partnership with the Bauhaus-Dessau Foundation. With a direct reference to FIU as a solution-center and the Bauhaus-Dessau’s establishment for testing radical new ways of “gestalten” our environment, the mission of the FIU-CARTA | Bauhaus Dessau Think Tank in Miami will be on creating innovative design solutions for the future – i.e.  testing avant-garde ideas, generating answers to new conditions, and establishing new networks. 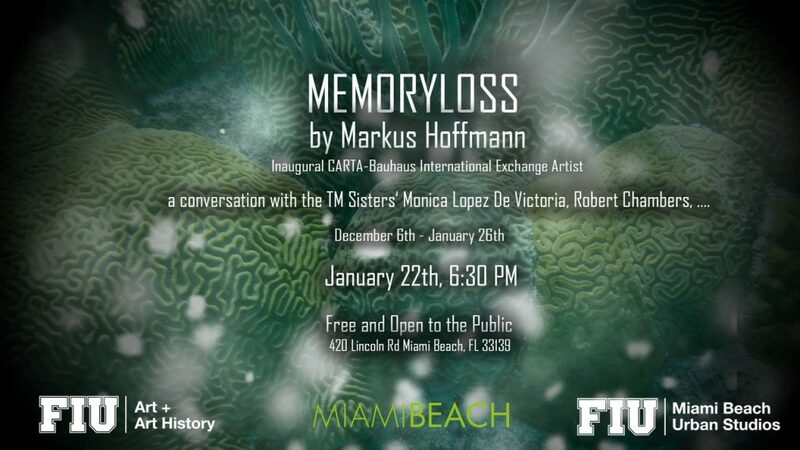 The FIU-CARTA | Bauhaus Dessau Think Tank in Miami will immediately become an international destination for the study of contemporary approaches to art, design and architecture by offering residencies to prominent artists, photographers, designers, and architects and by offering exhibitions, lectures, design charrettes, and studio courses. 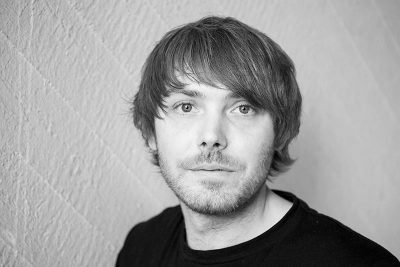 The integrated, workshop-based approach to design will bring together the entire production chain from the design of the object to its production, marketing, identity, logos, display in stores, and ultimate uses. 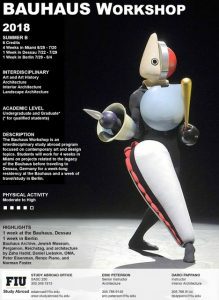 The FIU-CARTA | Bauhaus Dessau Think Tank in Miami will offer courses for approximately 50 incremental graduate students, particularly those in architecture, interior architecture, landscape architecture, art, public relations, and object design. 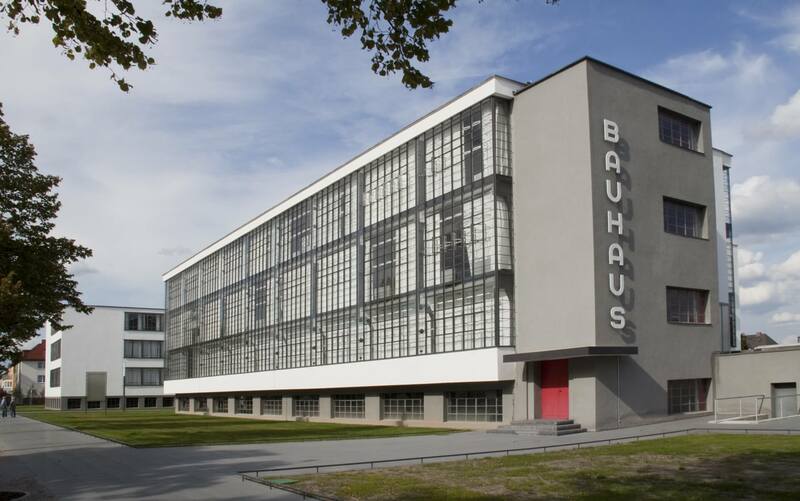 In addition to our graduate students having the opportunity to work in interdisciplinary teams with prominent guest resident artists, architects and designers, they will also have to opportunity to study at the Bauhaus-Dessau through the Bauhaus Open Studio Program.